Welcome to our UKOPA 2015 Newsletter, where we share the results of our recent work and our future plans. 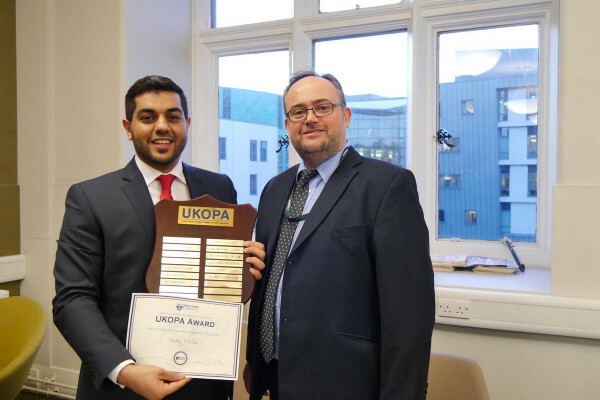 I’d like to introduce myself: my name is Peter Davis and I was elected Chairman of UKOPA in February 2015. I am a Director and the General Manager of the British Pipeline Agency Limited with over 30 years’ experience in the pipeline industry. I have been an active member of UKOPA for more than 10 years and I was very proud to be asked to chair the Association. 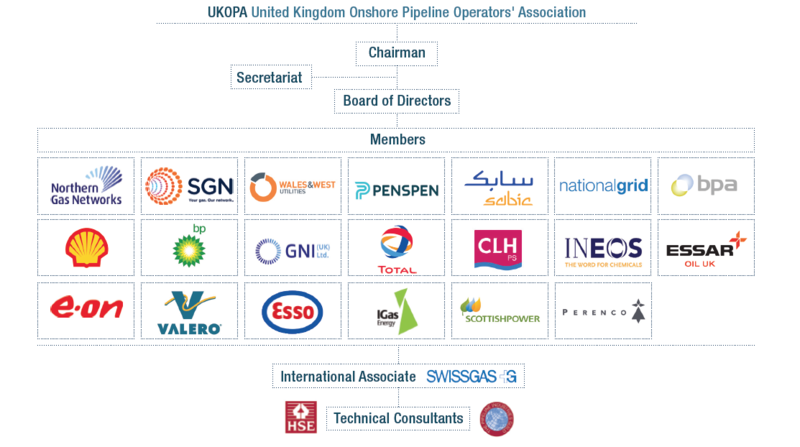 UKOPA has an extensive work programme covering a wide range of pipeline safety and integrity management issues managed by the work groups Emergency Planning, Fault and Risk Assessment, Infringement, Pipeline Integrity and Process Safety. I’d like to personally thank the many people involved in these groups who are carrying out this important work. This newsletter contains information on the work that has been, and continues to be, implemented. We’ve included an introduction to the UKOPA Good Practice Guides, information on the 2015 Technical Seminar and an article from the Health and Safety Laboratory on mapping Major Accident Hazard Pipelines for Land Use Planning Decision Making. In February 2015, we embarked on a review of the UKOPA strategy, with the membership defining what the Association should look like in 2020 and what changes to our work should be implemented. We share the developments in this newsletter and we’d like to encourage your feedback. We can be contacted via email at secretary@ukopa.co.uk. The risks and hazards of the pipeline industry continue to change, which was clearly seen in 2014 with a rise in criminal damage and product theft from oil product pipelines in the UK. UKOPA has provided a forum to share experiences and good practice with our members. By working together, we can reduce the risk of these hazardous events. Please do visit our website www.ukopa.co.uk where you will find further information, as well as publications, papers and good practice guides prepared by UKOPA members.